This is the first in the series of Kvickly Ølfestival 2012 I have tried. I have not had a lot of luck finding a beer I like from Thisted Brewery, this is not really changing the pattern. It has an overpowering taste of smoke and licorice with just the barest hint of coffee. It poured with an aggressive creamy head that actually went over my glass. 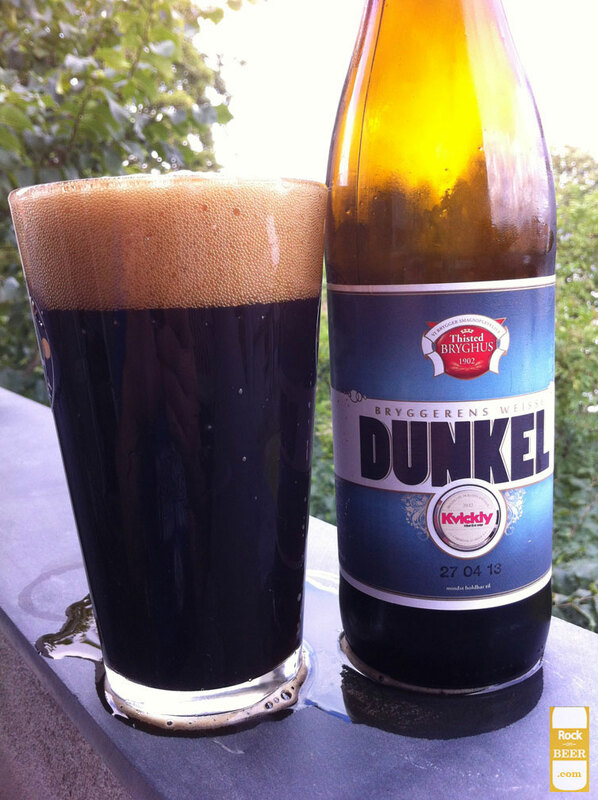 It is not bad if you like a dark smokey type beer, I am glad I got to taste it as it will probably never be made again.